Here is a report from our first few days in the field. 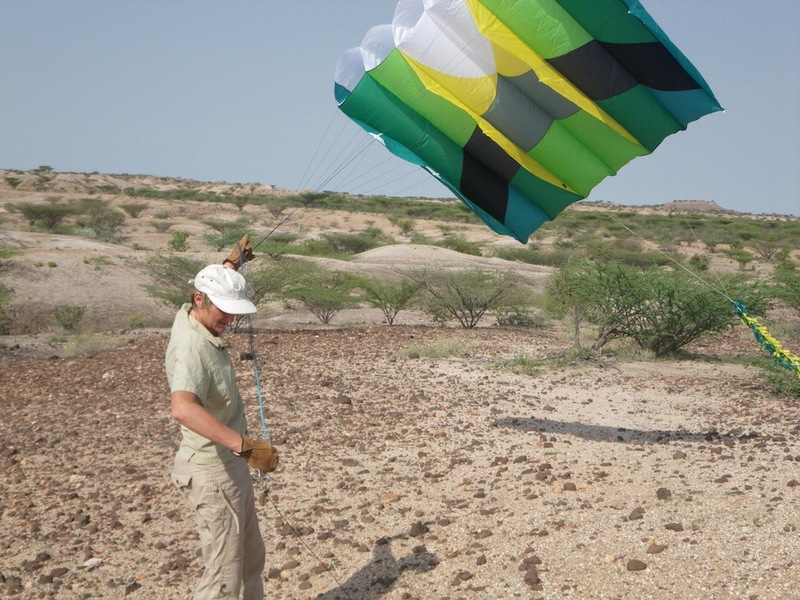 We started the season returning to area 10, where we were working in 2007. 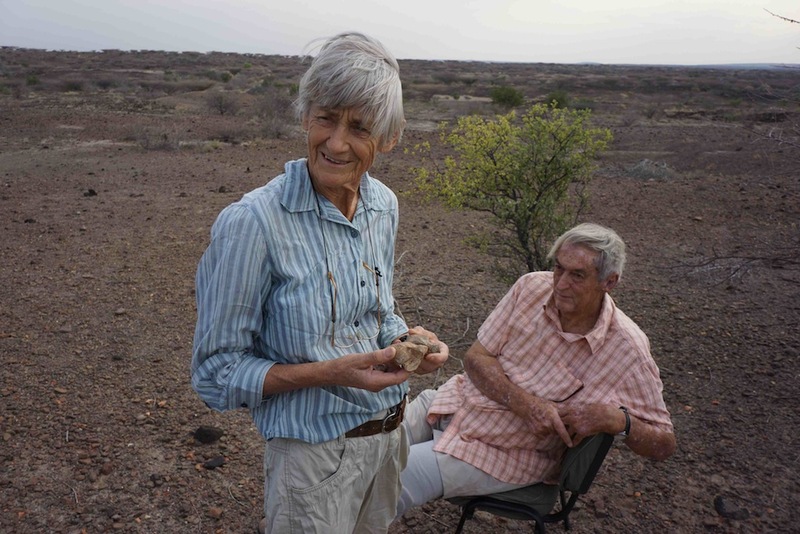 There were some fossils that remained to be collected there and so we took the opportunity to work the first week here as it is not far from the TBI field station at Ileret. 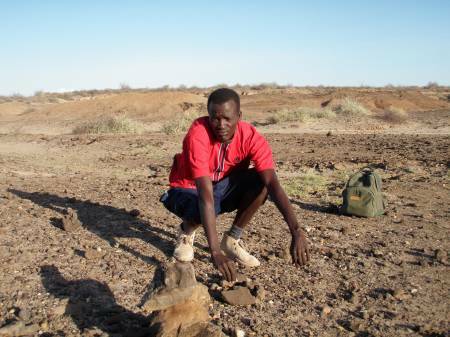 Field work began on a high note with the discovery by one of the team, John Lonyericho, of some hominin teeth. You can see from the picture below that some of these teeth have been broken into pieces, probably because they have been lying out on the surface for a while and have been kicked about by goat hooves. 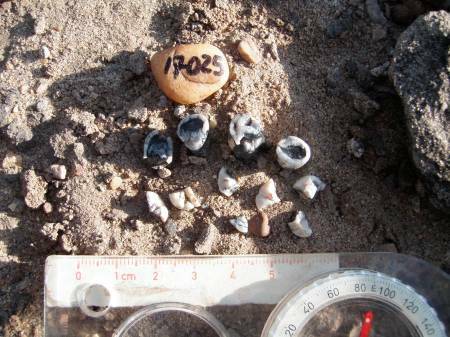 The closer we work to Ileret the more damage that we find to fossils left on the surface, due to the abundance of livestock here. It is likely that we will recover more fragments of teeth from this individual when we begin an excavation and screen. I will let you know how this progresses. John Lonyericho is local man from Nang’olei village in Ileret and began working with the Koobi Fora Research Project last year. This is therefore very exciting for all of us that he has been so successful. 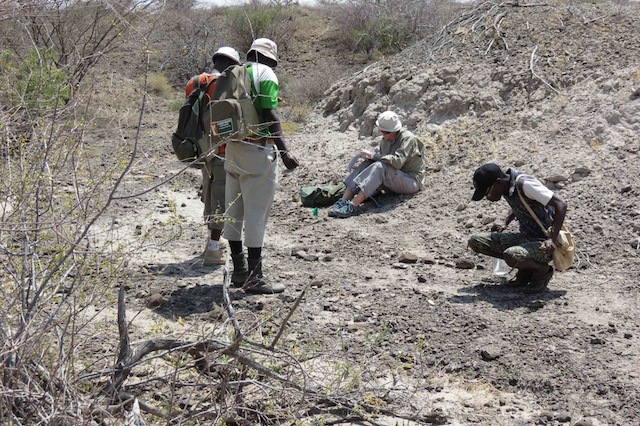 Now everyone is eager to find their Hominin specimen for the season. The collection team were elsewhere at the time but Meave, Kirera, Nzuve and Martin were able to collect the specimen the following day. 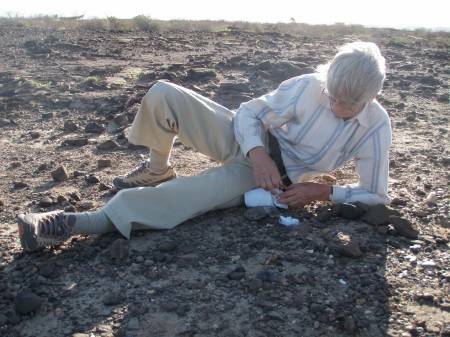 Meave Leakey collecting the tooth fragments.